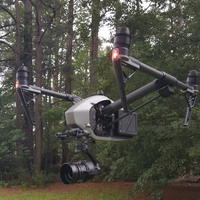 I am an Atlanta, GA-based UAS pilot who is passionate about aerial videography. 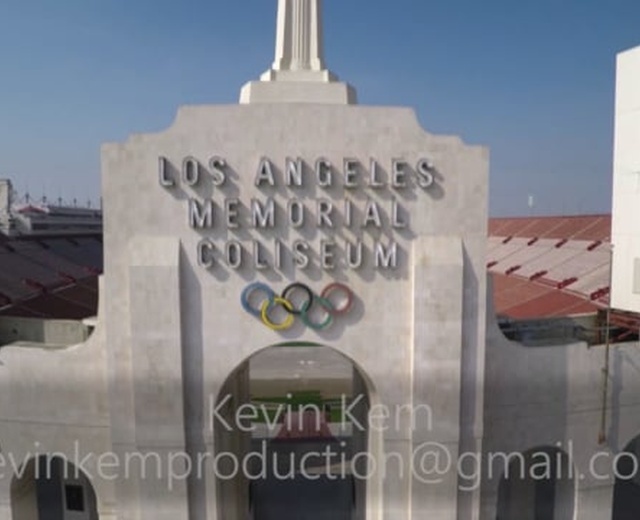 Aside from drone operation, I also have extensive experience with camera work, video editing, and visual effects. Knowing how each piece of the filmmaking process works, allows me to easily integrate with a team, as well as function as a one stop shop for all of your video needs!